Kristen is the owner of Engage Marketing & Events and Founder of WOWOB in Minot. She's been working in marketing for 13 years and specializes in creating cohesive brands, social media management, and event planning. 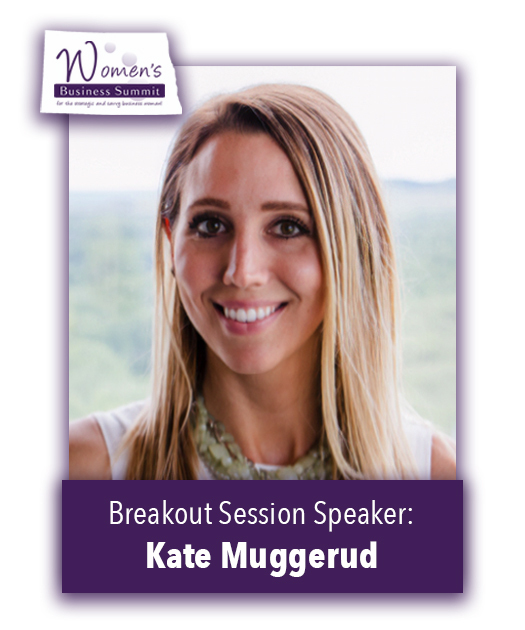 Kristen created a business partnership with Kate Muggerud, who is the owner of Evolve Marketing, and together, they will share their passion for creating unique and compelling brands and marketing effectively to achieve results. Kate Muggerud is the owner of Evolve Marketing. Kate currently resides in Minneapolis and has worked in the industry for over 10 years. As a digital marketing expert, Kate helps businesses get exposure online. Her creative approach to boosting a company’s website presence has earned her awards both locally and on the state level. She specializes in SEO, online advertising and social media marketing. Kate is certified in SEO, a Google Certified Partner, Facebook Advertising Partner, and a member of the American Marketing Association. 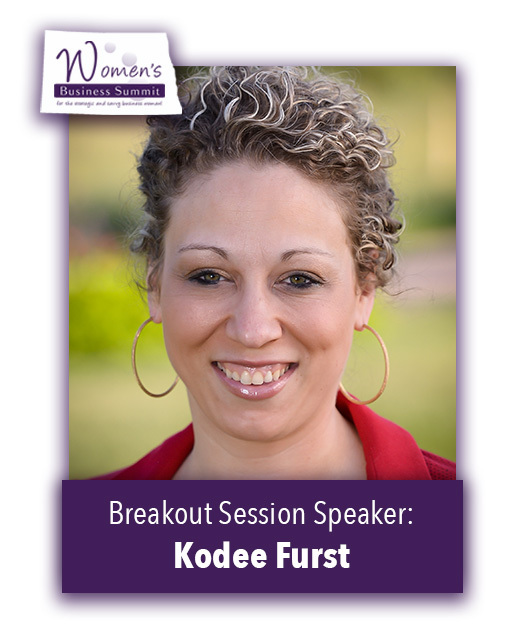 Kodee Furst is the Managing Partner of Annie Capital, a new private equity firm investing in women entrepreneurs across North Dakota and South Dakota. Over the course of her career, she's worked in multiple industries, including non-profit, oil and gas and hospitality. She's spent the majority of that time in business development and has led multi-functional teams responsible for expansion activities across the United States. She knows what it takes to turn an idea into reality and her roots in marketing and human resources offer perspective in leveraging both the intangible and tangible resources of organizations.